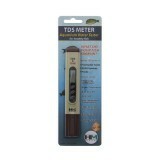 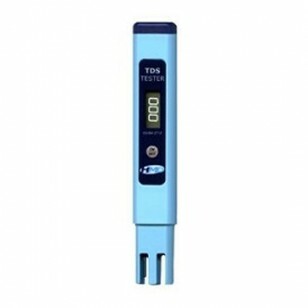 The HM Digital ZT-2 TDS meter tests water for the quantity of total dissolved solids (TDS). 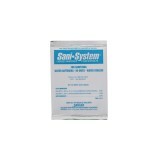 Test your incoming water, and your reverse osmosis treated water, to determine when to change your reverse osmosis membrane in a timely manner. 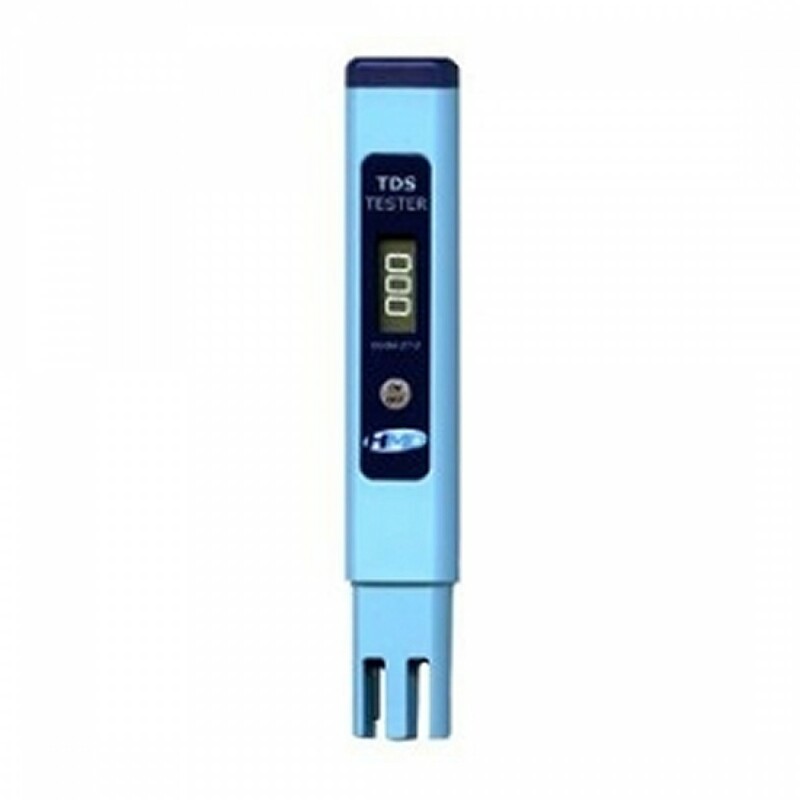 This is a precision instrument on which you can depend for great results.